On-Site Services | Outram Research Ltd.
We offer on-site surveys across the UK and abroad. 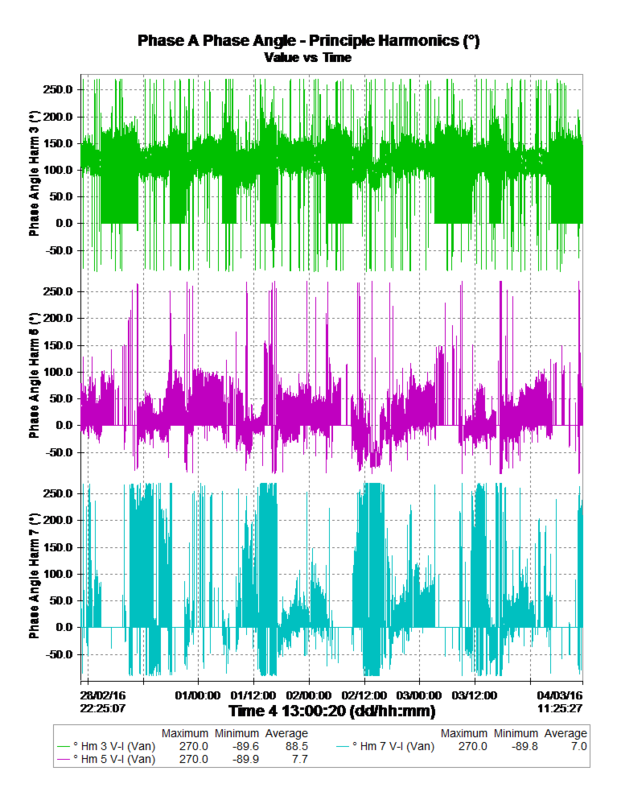 We tailor our Power Monitoring or Fault Level surveys to your needs, producing a comprehensive report where appropriate, installing and removing the analyser(s) at your convenience. 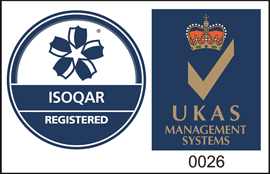 Outram products have been used for Power Quality surveys and troubleshooting internationally for over 30 years. Due to increased demand Outram Research now has a dedicated on-site measurement team of its own! 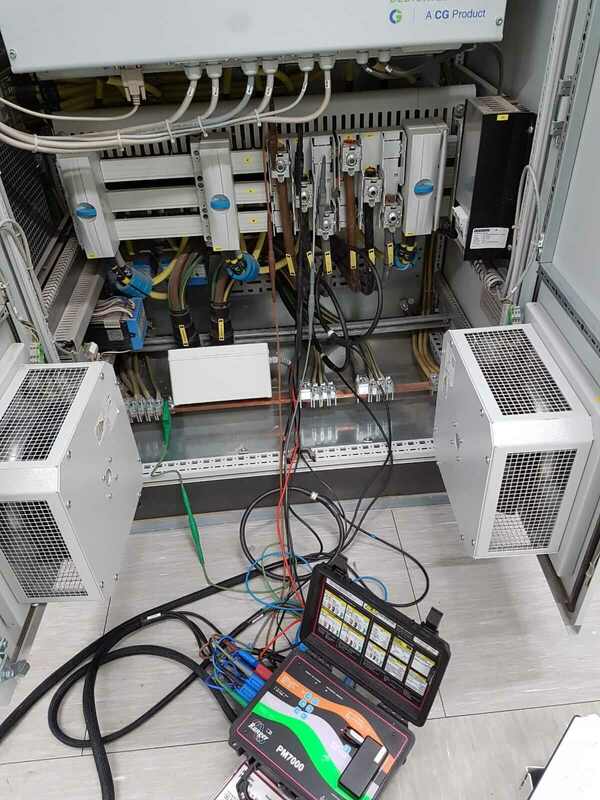 We offer on-site power monitoring including Harmonics Surveys, Fault Level and Power Quality Surveys as well as Energy Audits and Troubleshooting across the UK and abroad, whether you are power generation, industrial, renewables, marine or offshore. And more…. Don’t see what you need? Contact us to ask if we can do it. For more information on each type of survey or examples of work we have done, please get in touch. We can also offer closely associated testing such as Oil Sample Testing. 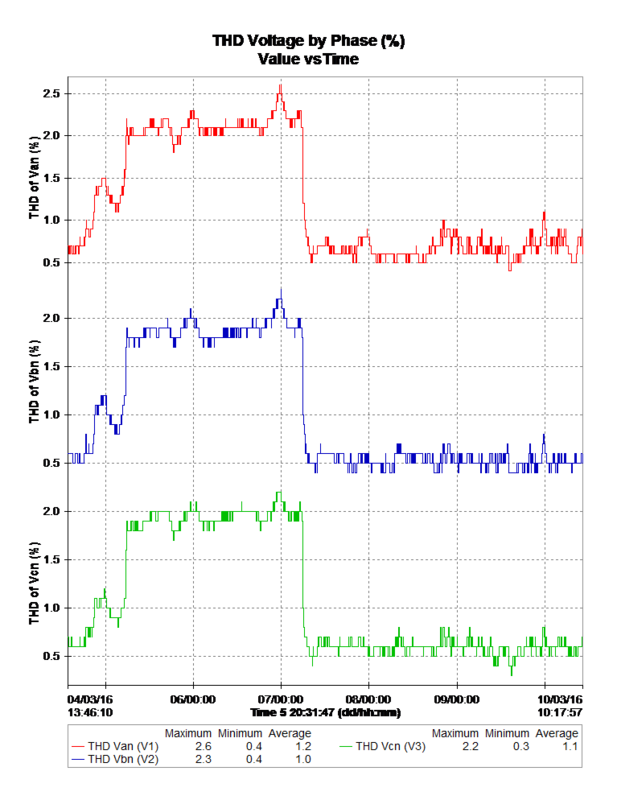 Since we are independent we can be treated as an independent third party for measurements over a dispute. 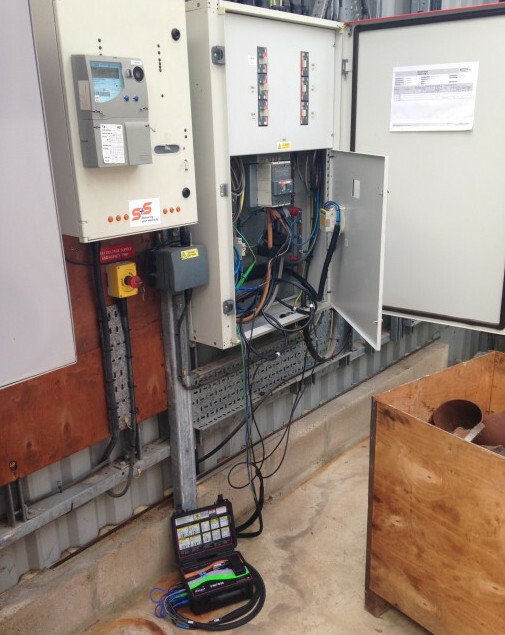 For most of the on-site power monitoring we carry out, we use our PM7000TI (Turbo with Interharmonics). 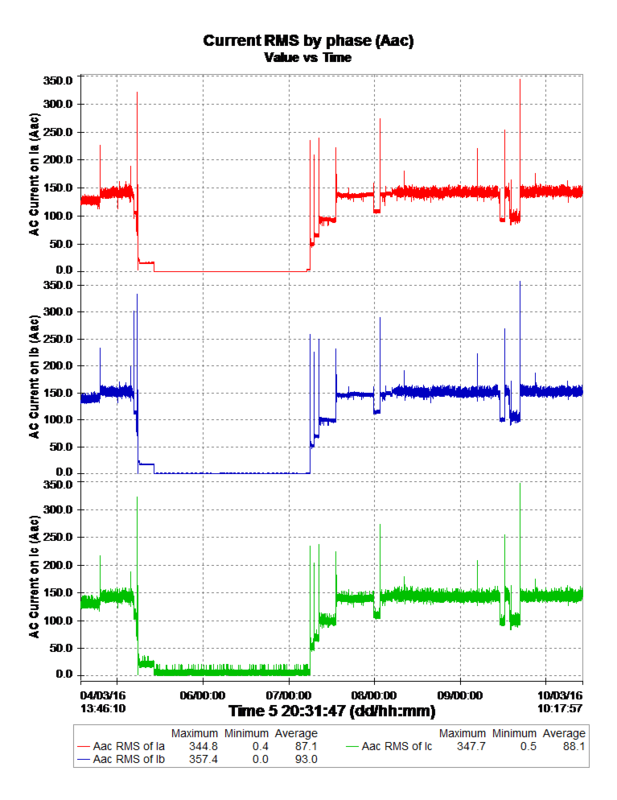 For Prospective Fault Level Monitoring we use our PM7000FLM. Where DC measurement is required we will use either our PM3000DC or PM7503, both of which can measure DC. For Cable Fault Location or FFR testing we may borrow ancillary equipment from our Partners for the project. 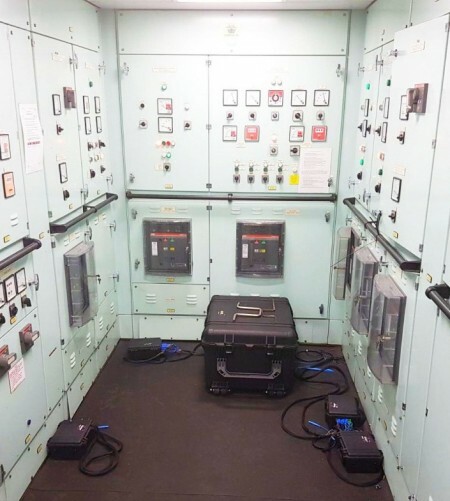 We have fully qualified Power Quality Engineers who can come to your site, whether it’s on land or at sea, to carry out a large selection of survey work or power quality troubleshooting. They have CSCS, JIB and Blue Water cards as well as being First Aid, BOSIET, EBS, Personal Marine Survival and HUET qualified. We have a large hire fleet available for multi-monitor jobs. For especially large jobs we are in the unique position to be able to manufacture more of our analysers if necessary so don’t hesitate to approach us with your requirements. Need a job carried out overnight or on a weekend? We understand the complexities of on-site monitoring. If you need us to come outside of normal working hours, we’ll be happy to accommodate you wherever possible. What Reports Can We Generate? If you would like a report for your On-Site Survey we are happy to produce one for you using our bespoke Software Pronto For Windows. Each report is tailor-made for your job or project depending on your requirements. 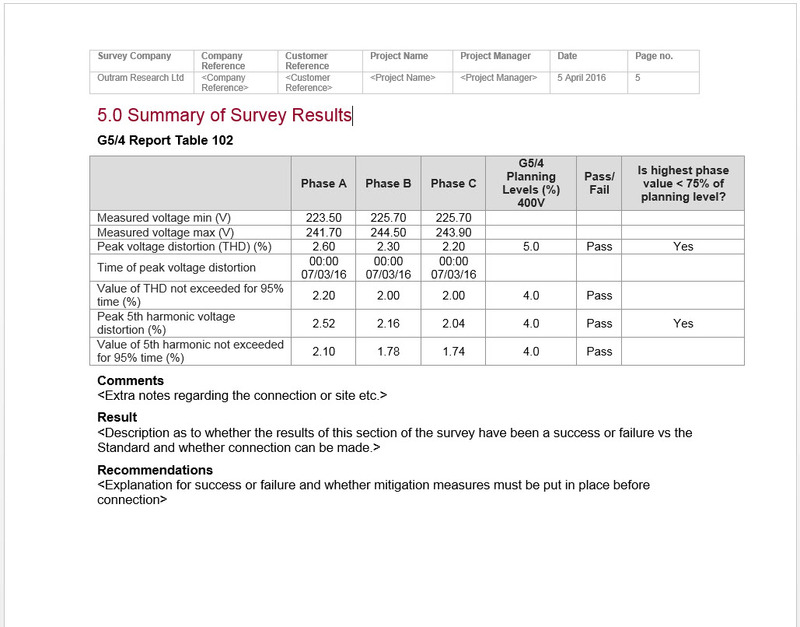 Our most commonly requested survey is our G5/4 Survey, comparing your site against the ENA Recommendation G5/4, with additional power quality information from your site included. See below some example pages from one of our reports. Get in touch for a full example G5/4 report. 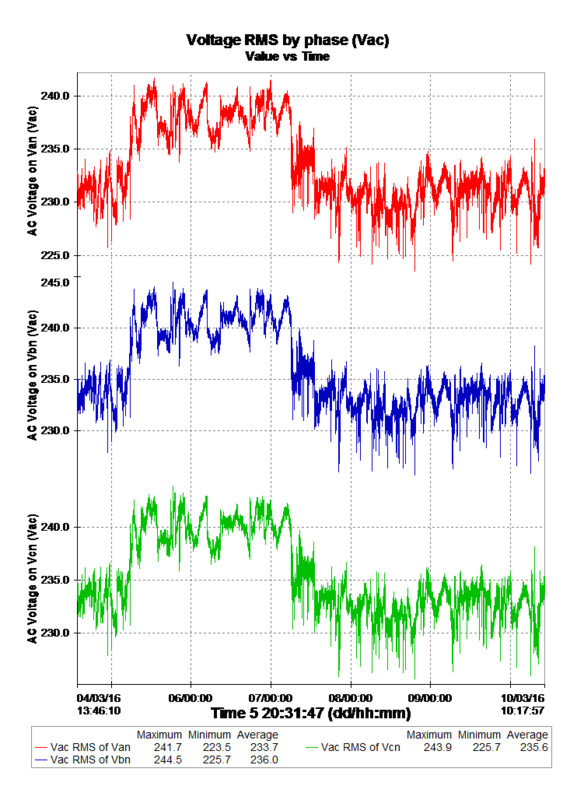 Please note, we are also ready for G5/5 when it comes out which is reported to include measurement requirements up to the 100th Harmonic. 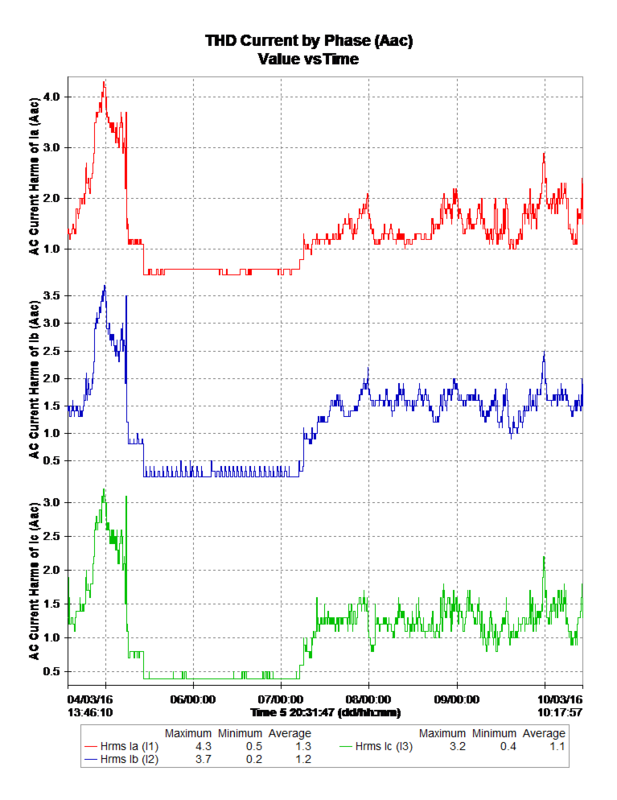 We also provide Fault Level Reports complete with 3D graphics generated in Pronto, used for Fault Level Analysis. You can also carry out your own Surveys, both Power Quality and Fault Level by hiring one or multiple analysers from us. PM1000HF for Single Phase Troubleshooting and Energy Testing. PM3000HFB for 3 phase Energy Surveys and Load Monitoring. DC measurement available. PM7000TI for G5/4 Surveys, in-depth 3 phase Power Quality Troubleshooting and Harmonics Surveys. 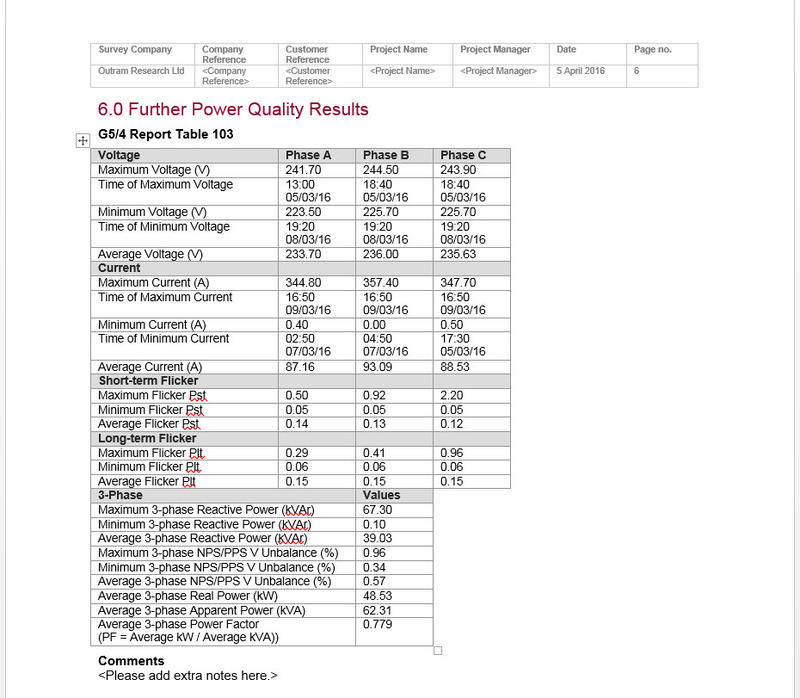 Automatic G5/4 Reports available in Pronto to enable quick harmonics and power quality report generation. 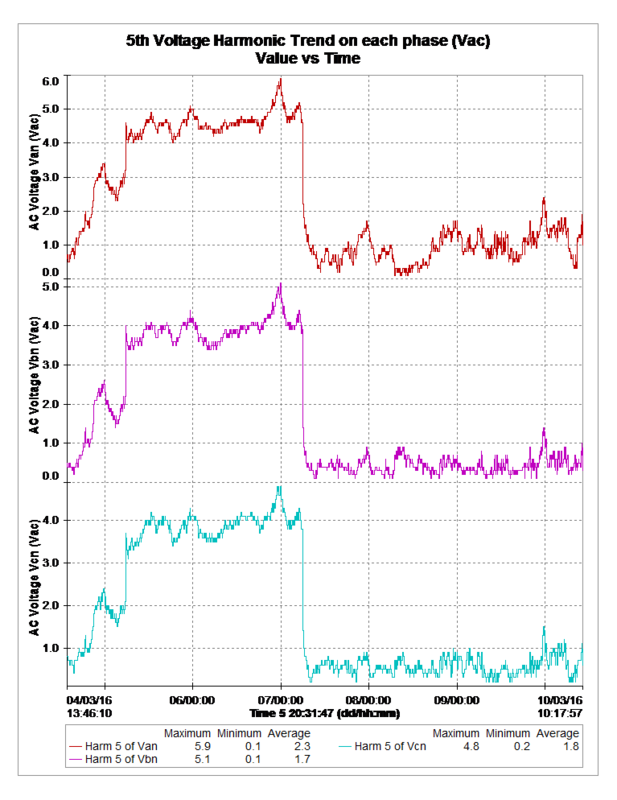 PM7000FLM for Fault Level Monitoring (and all the Power Quality measurements available using a PM7000S). Enhanced Frequency measurement available for Firm Frequency Response (FFR) Testing. PM7503 Panel Mount Power Quality Analyser with enhanced frequency measurement. DC measurement available. Want to create your own report? Pronto makes report generation easy since you can create an automatic G5/4 survey with a few clicks within Pronto, or copy and paste graphs and tables from Pronto straight into MSWord.